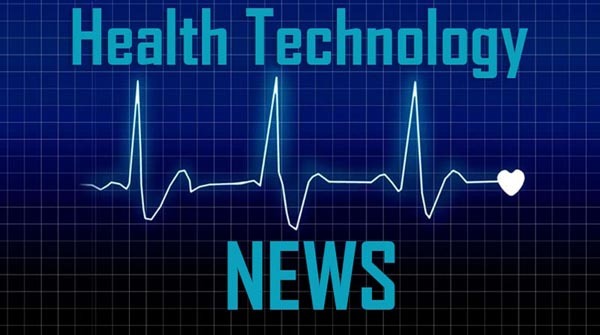 LITTLE ROCK, Ark., March 14, 2019 /PRNewswire/ — Third party benefits administrators (TPAs) who offer Health Reimbursement Arrangements (HRAs) to their clients often find themselves frustrated by their system’s HRA capabilities. A new whitepaper from DataPath, Inc., a leading developer of cloud-based benefits administration solutions, analyzes why benefits administrators who manage HRAs need a solution that was designed to help them capture market growth and deliver quality service to their clients. The whitepaper, “How TPAs Can Capitalize on the HRA Market with a Solution that Puts Them in Charge” examines the relationship between TPAs and their solutions provider – specifically as it relates to creating and administering complex HRAs. For many TPAs, they must rely on their solutions provider to approve and develop plan types through an enhancement request process. The whitepaper suggests that a solution that was developed for flexibility and TPA autonomy enables administrators to create plan types on demand without having to be dependent on the solutions provider. “As demand for HRAs grows, TPAs need a solution that empowers them to create and manage plans without them having to depend on the vendor at every turn,” says DataPath Chief Revenue Officer, Sean Cox.